For some, it is an eye-pleasing look that is crucial when selecting window coverings. For others, energy efficiency and privacy management are more important criteria. But what if there were treatments offering all those landmark features in one go? If you think it’s too good to be really available, get ready to switch sides at Home Blinds of America. 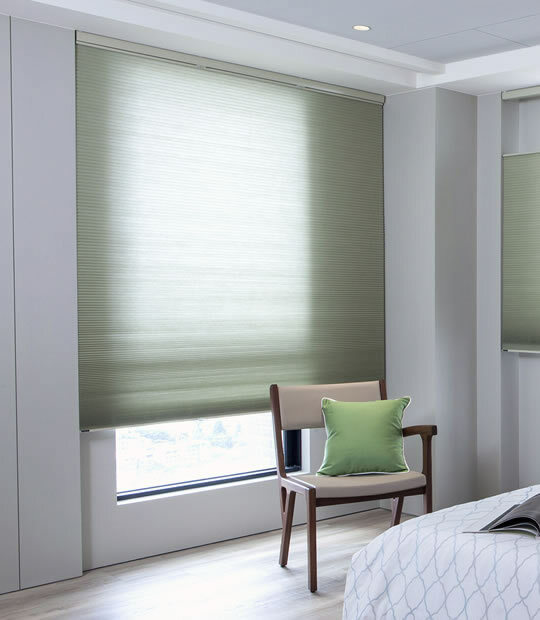 From now on, you can benefit from the filtered sunlight, cordless design, appealing textures, and everything in between by investing in our honeycomb cellular shades. 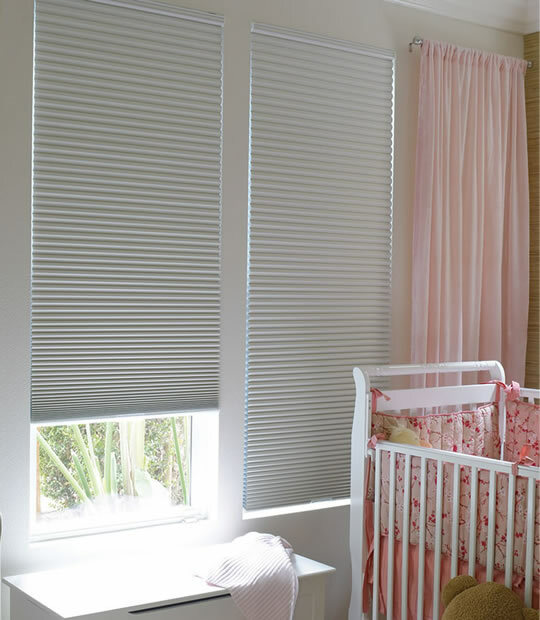 Whether you are looking for the unique window treatments for your bedroom, kitchen, or bathroom, our insulated cellular shades are the best you can get. They are made of premium light-filtering fabrics that account not only for softly diffused sun rays but also your home’s energy efficiency. Thus, if you are fed up with being landed with huge electricity bills on a monthly basis, be sure to get our cellular shades installed. These window treatments will make your home a welcoming place while providing it with superior insulation and UV protection of up to 99%. Sounds good? Go for them and start saving a great deal of money every month! What is more, we now put our affordable cellular shades on sale, allowing you to buy them at a fraction of the price. Making choice of our very innovative and excellent eco-friendly cellular shades, you can make your home safe from varied perspective. 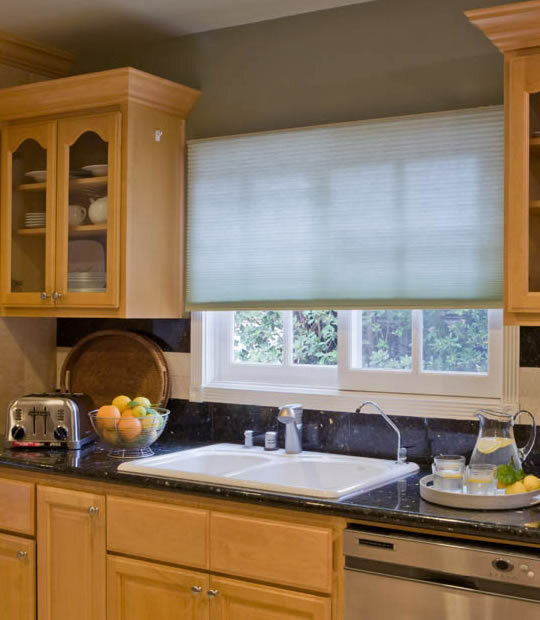 Our most popular shades, Cellular/Honeycomb Light Filtering Shades gives you a nice elegant look to your home with several customization features, like top down bottom up, cordless lift, motorization at an affordable price and value. 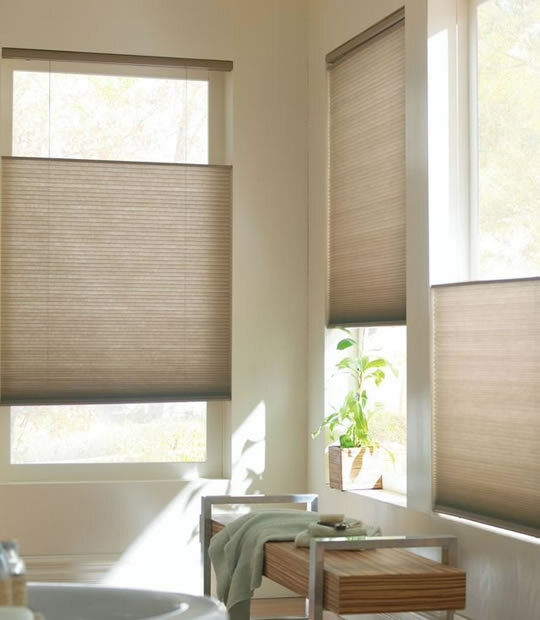 These shades sport all the benefits of custom cellular shades - beautiful fabric choices, great insulation, privacy and light filtration — and their minimal stack preserves a great outside view. 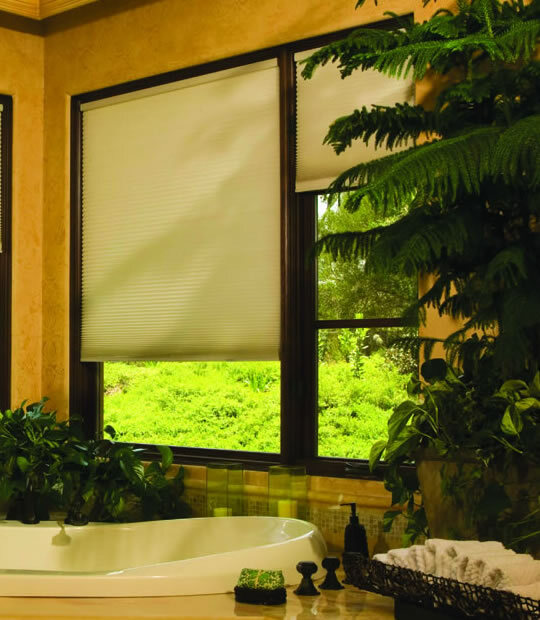 Light Filtering Cellular Shades come in a variety of cell sizes and offer a wide array of customization options. They’re available in beautiful colors, prints and textures and even include a selection of flame-retardant fabrics. All fabrics feature white-to-the-street backing, which gives your home’s exterior a uniform look.